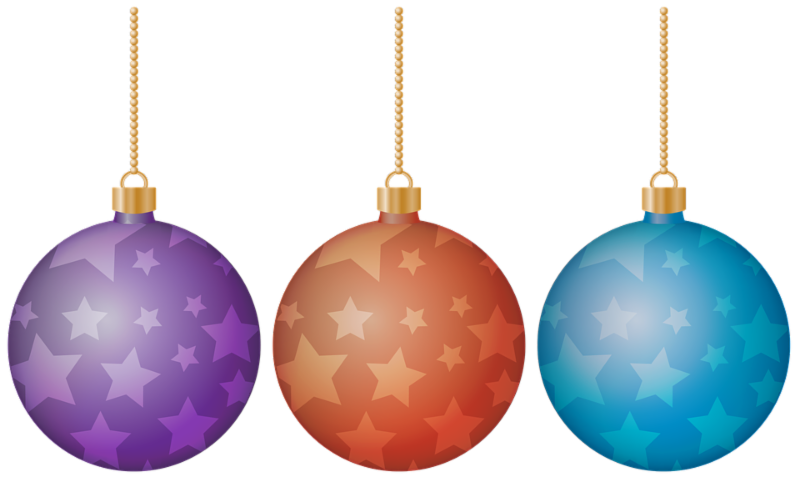 Holiday Decorations & Ugly Sweater Contests...Enter to Win before Dec 20! 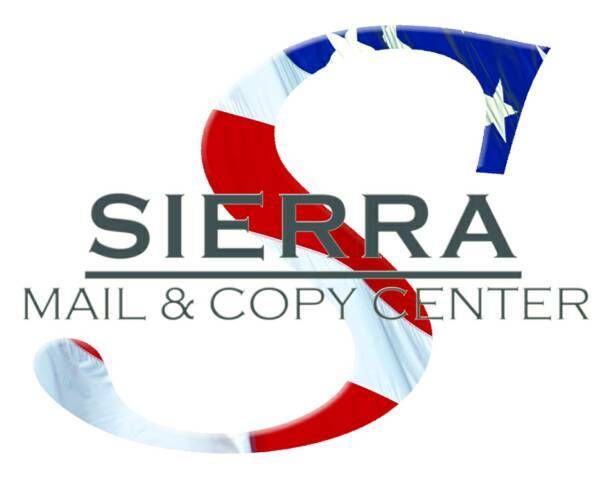 Email your PHOTOS & ENTER-TO-WIN! 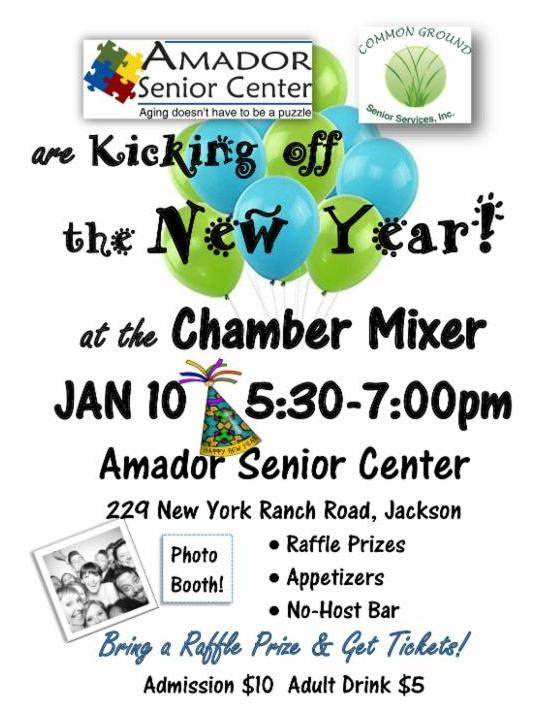 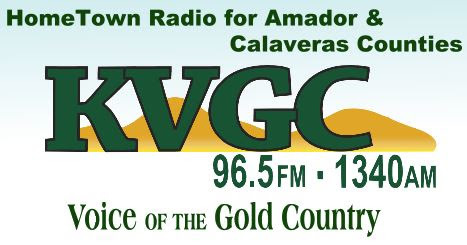 will be Announced on Amador Chamber Facebook Page Dec 21! 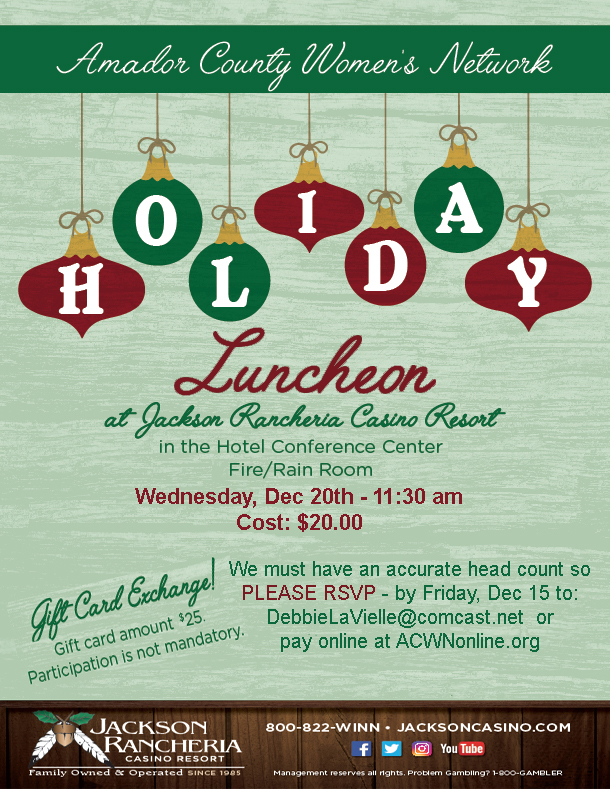 ACWN Holiday Party - a NOT-TO-BE-MISSED EVENT! 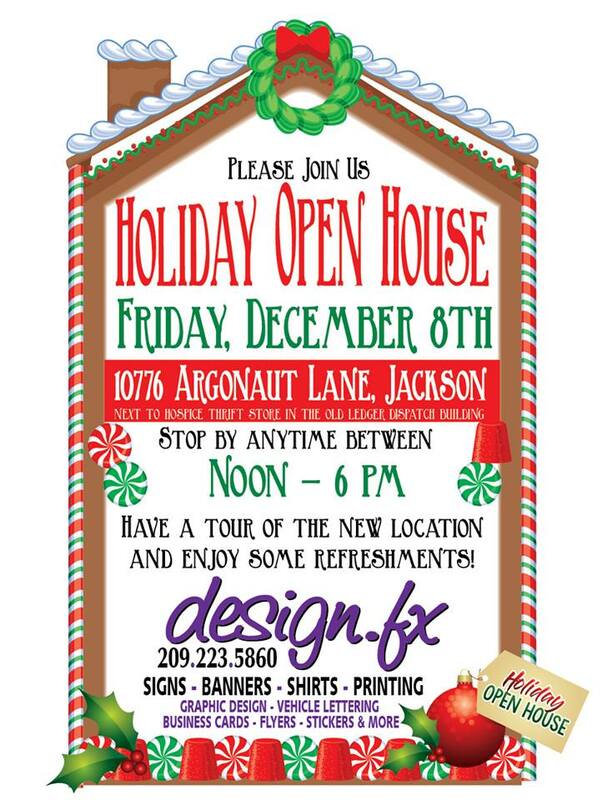 so bring out your best singing voices. And you know the Rancheria puts on a great lunch! So join us. 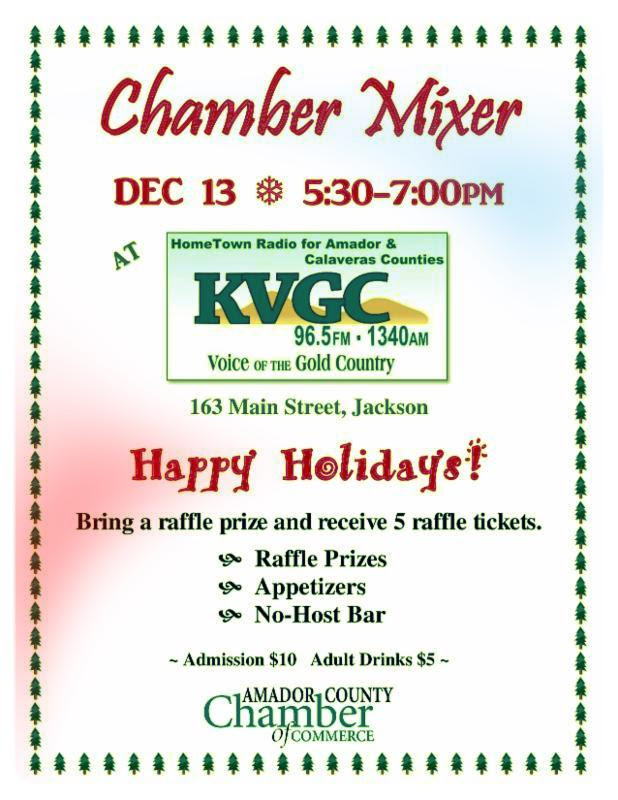 Ho-Ho-Hope to See You at the December Mixer!